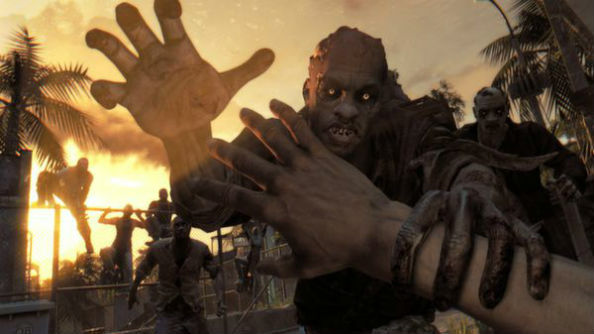 Famous for survival horror epic Dying Light, the controversial Dead Island, and various other releases and updates populated with blood thirsty zombies causing havoc, developer Techland has announced it is to evolve into a publisher. Have a look at the best zombie games you can sink your teeth into on PC. The studio, which is based in the rather catchy Polish city of Ostrow Wielkopolski, has claimed it is looking to publish two major multiplatform games each year, although the company is yet to announce if it has signed up any third-party titles as part of the new venture. “As a developer, we have worked with many renowned publishers in the past so we know first-hand what makes these kinds of collaborations efficient and satisfying for both parties,” offered CEO Pawel Marchewka. “After the successful promotional campaigns for Dying Light and Dying Light: The Following, led by our own dedicated team, we believe this is the perfect time to use everything we’ve learned and help other developers. Indeed, Techland – which also has offices in Warsaw and Vancouver – has made a name for itself in recent years, with Dead Island and latterly Dying Light showcasing its prowess in the survival horror genre. The firm’s next project currently appears to be up in the air; hack and slash release Hellraid remains on hold, while Dead Island 2 is currently in development at UK outfit Sumo Digital with the IP owned by publisher Deep Silver – a company Techland will now find itself in competition with.